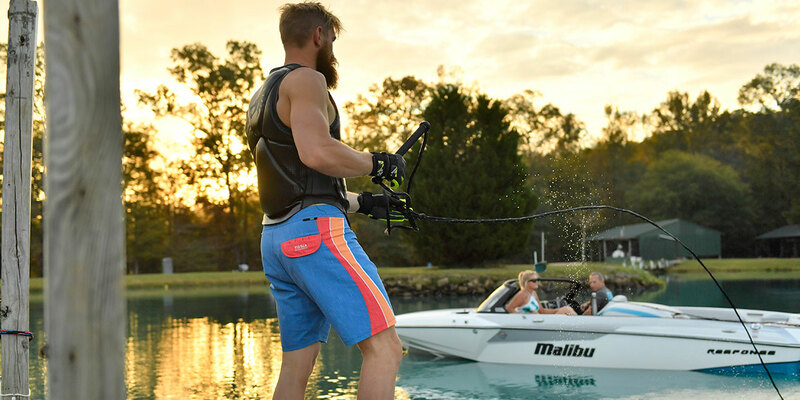 When you’re looking for a reputable company that’s committed to delivering outstanding performance-driven results with their product offerings, you’ll be happy to find that Malibu Boats does exactly that. 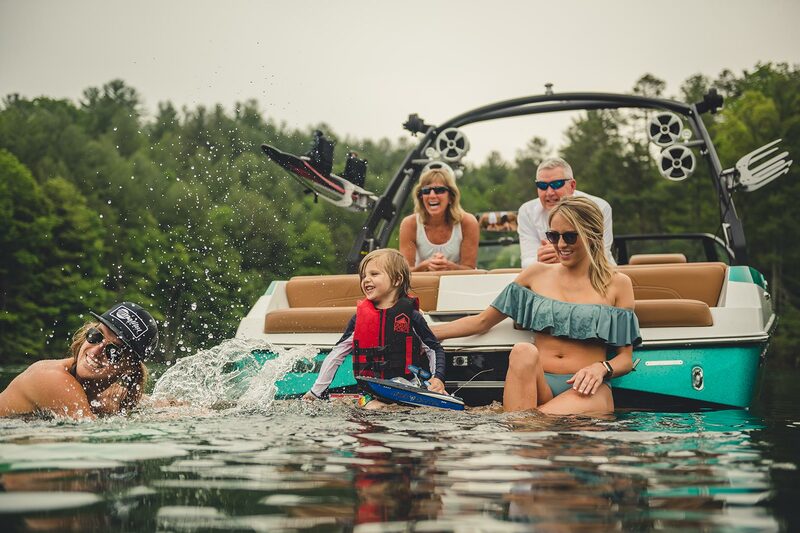 As a matter of fact, Malibu Boats has also introduced a number of industry-firsts that have changed the market as we know it. 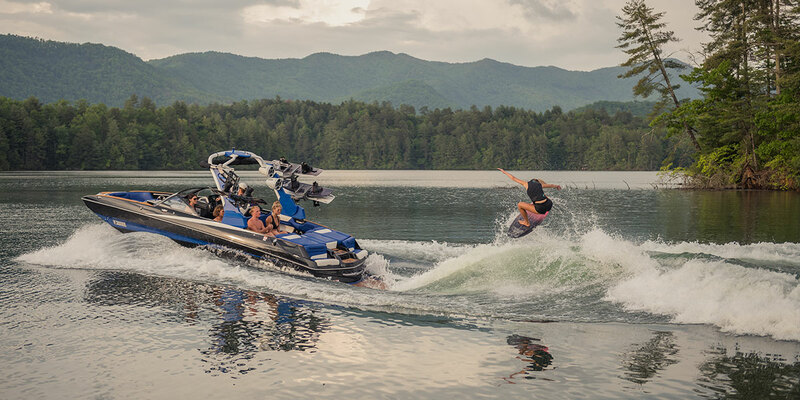 Some of these incredible innovations include the very first wakeboard hull, the Wedge Hydrofoil followed up by the Power Edge II, and Surf Gate™, which effectively revolutionized watersports by generating an endless yet controllable surf wave. Now, that’s impressive! You’ll be hard-pressed to find another company with this amount of groundbreaking accomplishments. The ongoing success of these industry firsts aren’t the only Malibu Boats features worth nothing. For starters, the model-specific quad hard tank ballast provides boaters with the ability to set the size and shape of your ideal wake. Not to mention that the bright, high-resolution 12-inch MailView touchscreen offers finger-tap control of the ballast, navigation, Surf Gate™, and Power Wedge II. You’ll have direct and easy access to plenty of rider presets you can customize to your liking, as well as media controls and various gauge displays. If you’re eager to check out our awesome selection of Malibu Boats, be sure to visit us at Arrowhead Boat Sales today! We have four convenient locations in Afton, Grove, and Disney, OK, as well as Rogers, AR!